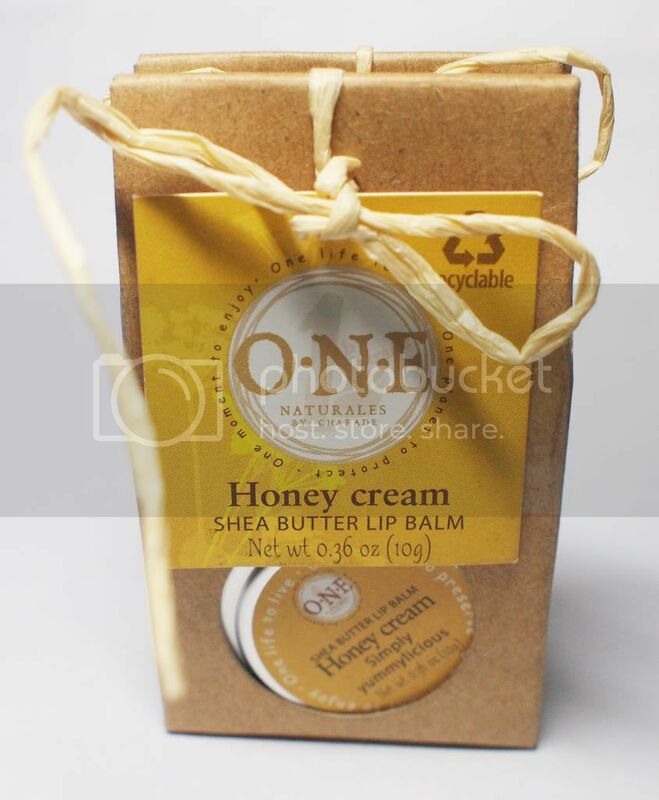 Remember how in my previous review of Sephora Precision Sponge I shared a review of O.N.E Naturals Honey Cream is next? Well here it is. O.N.E. 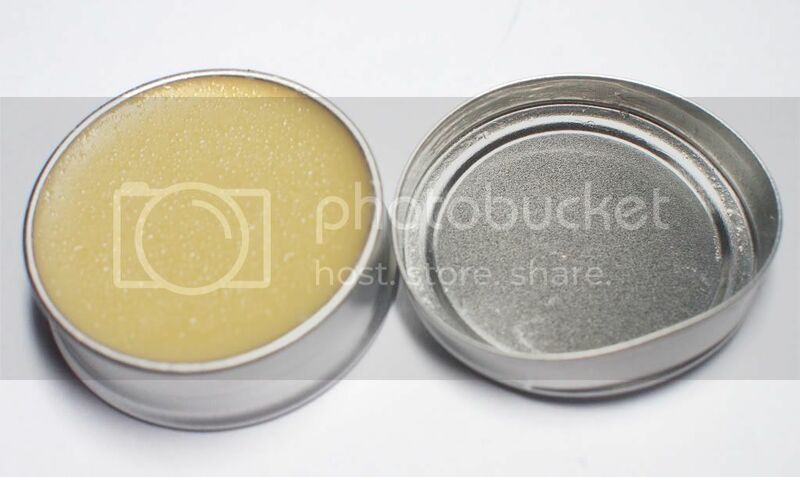 Naturals Shea Butter Lip Balm in Honey Cream reminds me very much of Lush' Honey lip balm only that this is sweeter. While Lush' lip balm isn't as sweet as O.N.E. Natural's, it is more fragrant. :) Nonetheless, O.N.E. Naturals is closer to home because it is a local brand--and I love the Philippines so much that I'd be comfortable with playing with the idea of mandatory "Think Pinoy" purchases. Obviously, I love the scent of this lip balm. It's not tinted so it's a very basic everyday lip treatment for me. 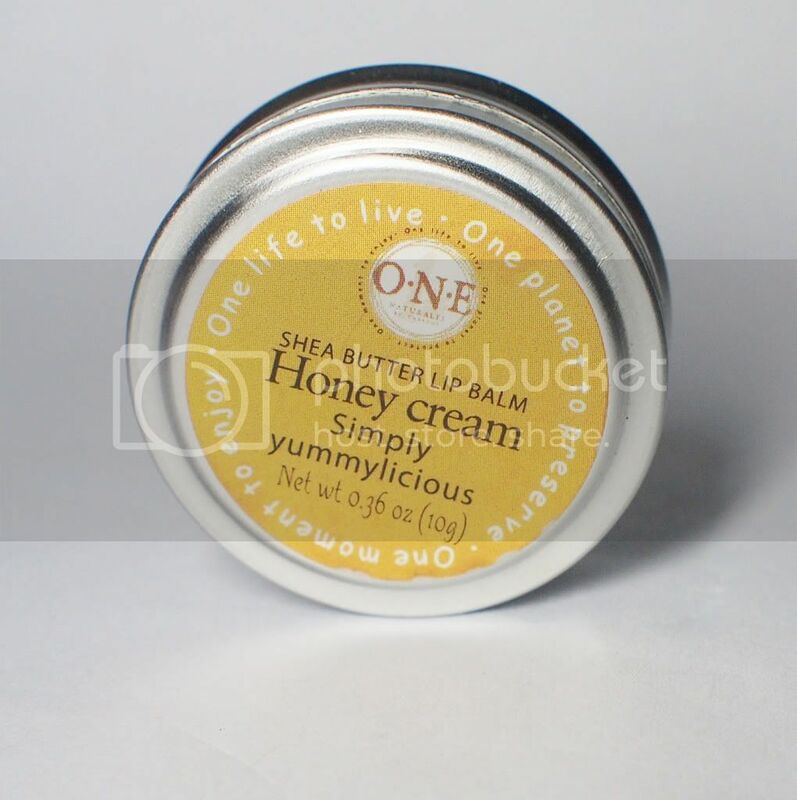 It is not sticky and is easy on the lips (no stinging, well unless you're allergic to bee products). 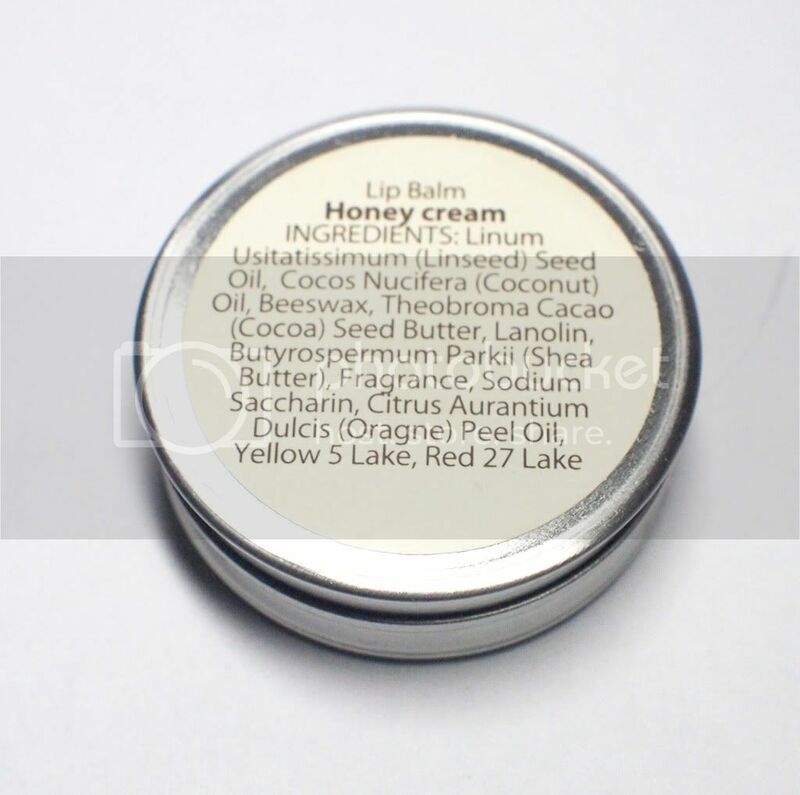 Although this lip balm is made of natural ingredients, it's still safest to consult the labels if there are any names listed that could trigger reactions. To those wondering what's the purpose of me putting up ingredients list starting September? Well, here's the thing. Although O.N.E. Naturals has a natural-based product range, it's important to notice how its ingredients list isn't all natural. How natural is it, I wouldn't know. But judging by the names I copied, this lip balm is part-natural, part-chemical. I'm no chemist but I remember lake dyes and fragrance as among my psyche's flagged chemical names. I appreciate the brand's honesty, I just hope it would continue to create and hype a stronger local movement for our environment. I also do not like how the lip balm is moist/develops moist. Can you see the moist build up in the photo? It's quite disappointing as obviously, with the lack of any swipe marks, that's my lip cream while brand new. (PS. yes, the pot is that soft, it got deformed during opening haha) I also don't like how it's unhygienic because you have to dip your fingers to touch up. But I really like it's chumminess. "So yummylicious" for tagline? Why not! "One life to live. One planet to preserve. One moment to enjoy." "ONE Naturales, a local line of beauty and personal care products will be available in selected SM Department Stores and Watsons nationwide. It is created by Charade Galang, a pharmacist and entrepreneur who thought of starting a line of products that would offer what she calls “natural luxury” at affordable prices." Would I recommend the product as gift perhaps. I got this item for only Php 199.50 (approx $5)at Watsons SM Mall of Asia. All in all I'm not overly satisfied with it and I think it lost me at finger-dipping; but from a girl of try anything once life-view, Honey Cream is a nice little darling to unwrap. What about you? What are you using for your daily lip care? Would you try this out? More on "natural" produce coming right up! 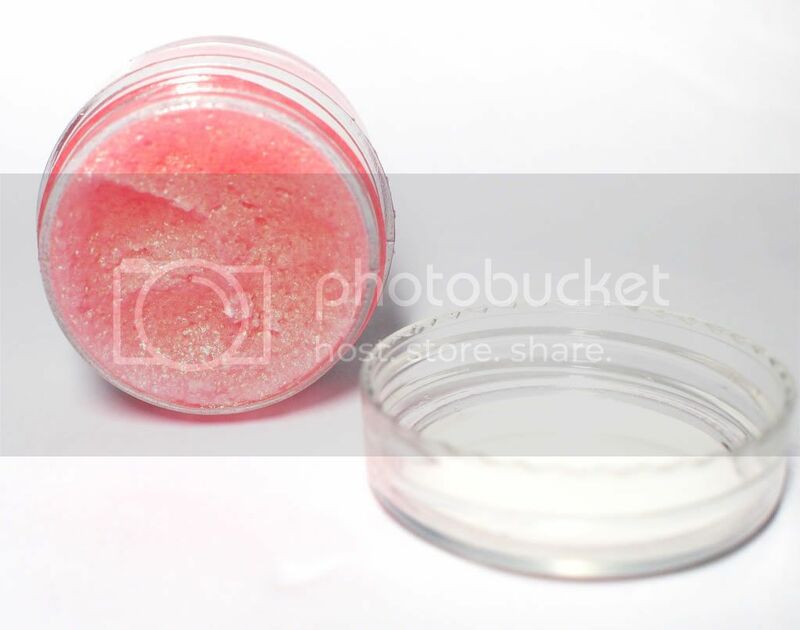 The strawberry-vanilla lip balm looks really pretty! It has a gold sheen to it~! the packaging for it looks really nice! but yaa moist lip balm esp ones that are opened like that just attracts dirt more I think!! Oh I like the sound of the lip scrub. But yeh I think the same as you, I don't like lap balms that I have to apply with my finger, prefer ones in a stick. the packaging looks really cuute!! ..